We know. 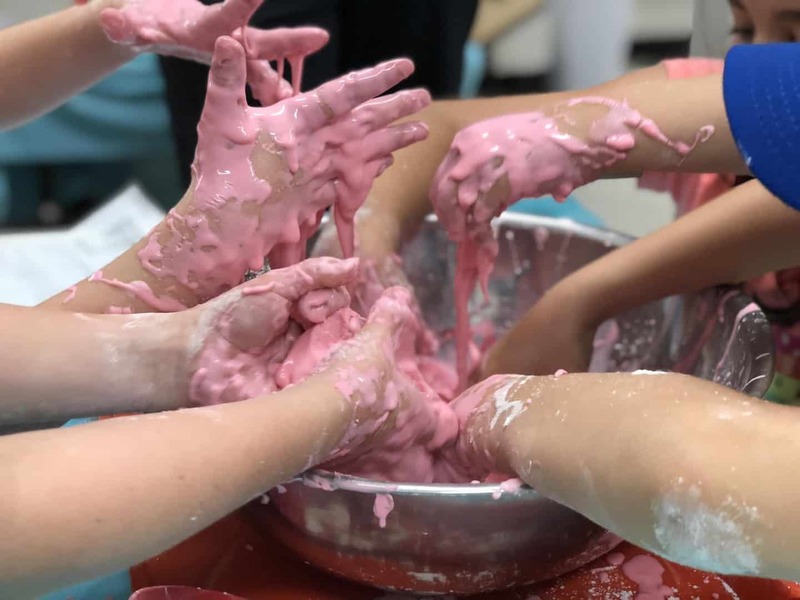 Slime is all the rage. But do you know how it works and why? 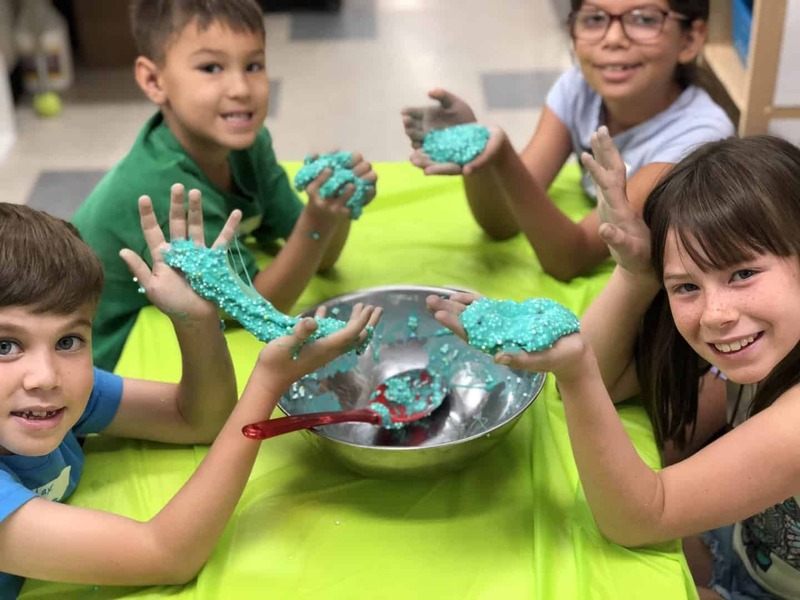 Learn all about states of matter, polymers, and linking molecule chains while making different types of slime! 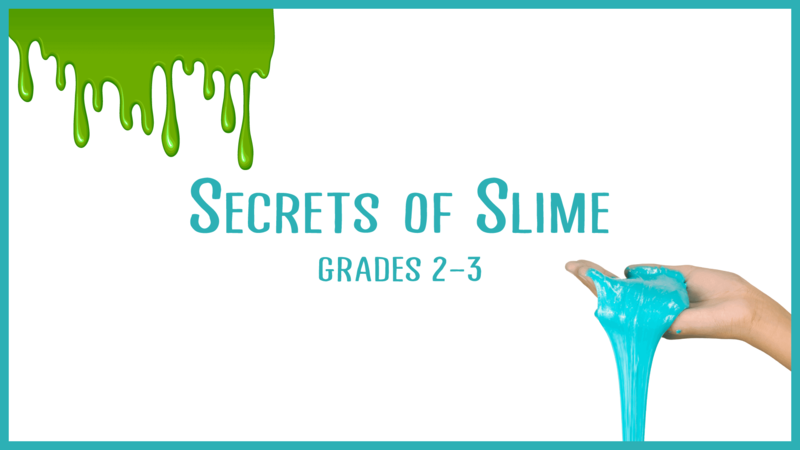 Experiment with your slime by changing variables to get different results! Will your slime be fluffy or floamy or stretchy or even…tasty?